Super Savings Item! 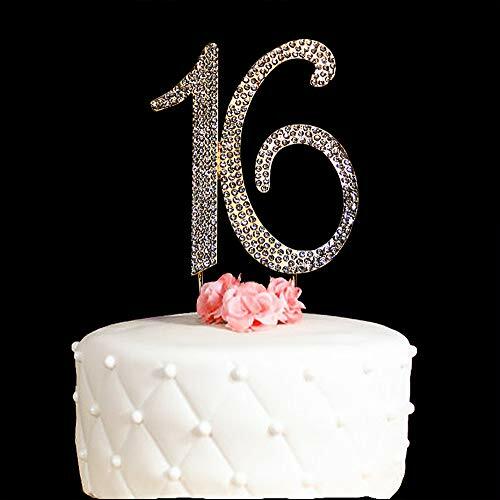 Save 32% on the Hatcher lee 16 Cake Topper 16 Years Birthday 16TH Wedding Anniversary Gold Crystal Rhinestone Party Decoration (Gold) by Hatcher lee at WP Ultimate Social. MPN: 43234-3114. Hurry! Limited time offer. Offer valid only while supplies last.